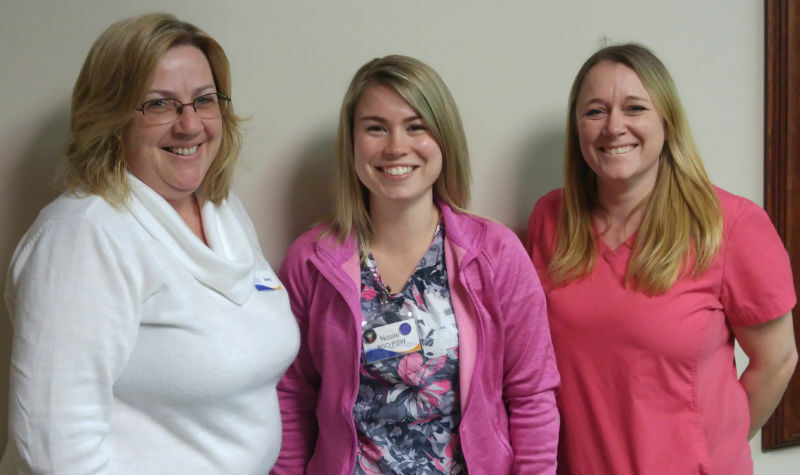 Pictured from left to right, Riverview Manor BSO team lead Becky Dennie, PSW Nicole Munro and RPN Carly Kenny. The BSO team works with residents living with dementia who are exhibiting responsive behaviours. 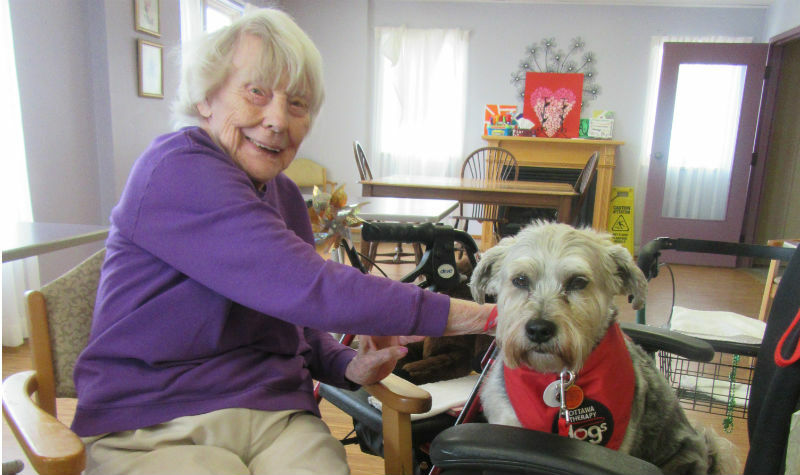 The goal of BSO teams in long-term care homes is to prevent the triggers that may cause residents to become agitated, largely by learning about each person’s history. Carly notes there is a major focus on providing person-centred care in the long-term care sector and learning about people’s history and how their history may be impacting them now that they have a cognitive impairment. This, she says, helps improve the quality of care provided to residents. Carly says some of the key interventions she has found helpful in working to prevent agitation in residents with cognitive impairment include music therapy; environmental changes, such as room rearrangements; and one-to-one time. 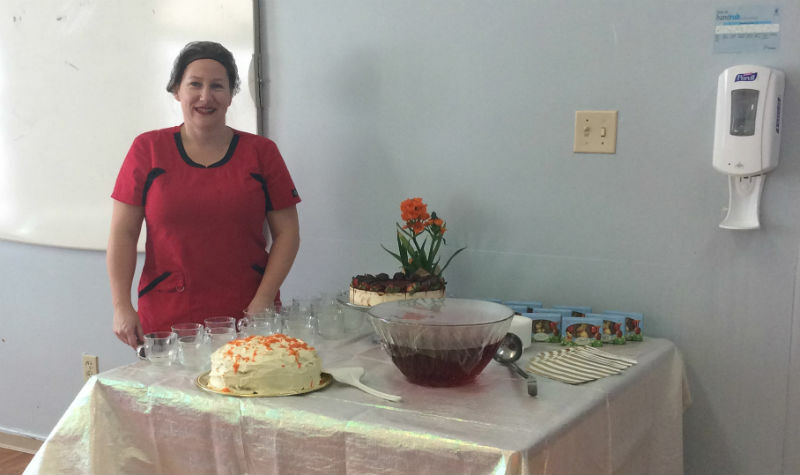 Indeed, Carly’s experience as an RPN has been a major asset to the BSO team since she joined, says Riverview Manor BSO team lead Becky Dennie. 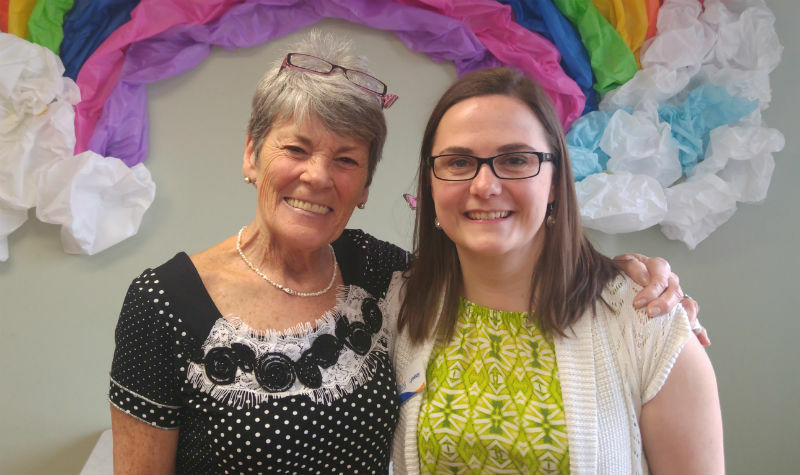 “Carly brings many years of experience as an RPN to the table, so just having that experience and bringing that to the team, the four girls (on the BSO team) will focus on a task and she is very good at keeping everyone focused,” Becky says. 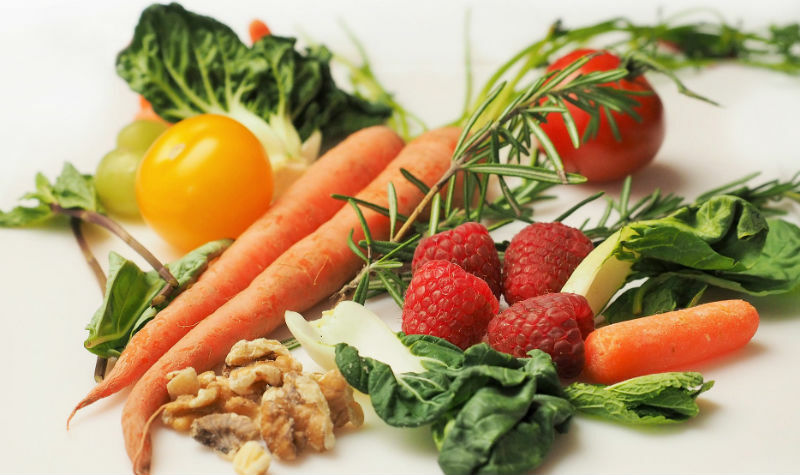 BSO is a provincial initiative that’s enhancing quality of life for seniors affected by dementia and other conditions that can cause agitation. 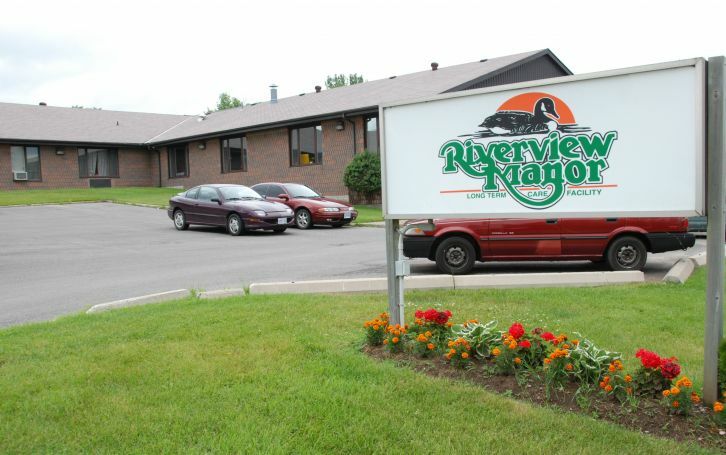 The funding, which is provided to long-term care homes through the province’s 14 Local Health Integration Networks, is largely put towards staff education. 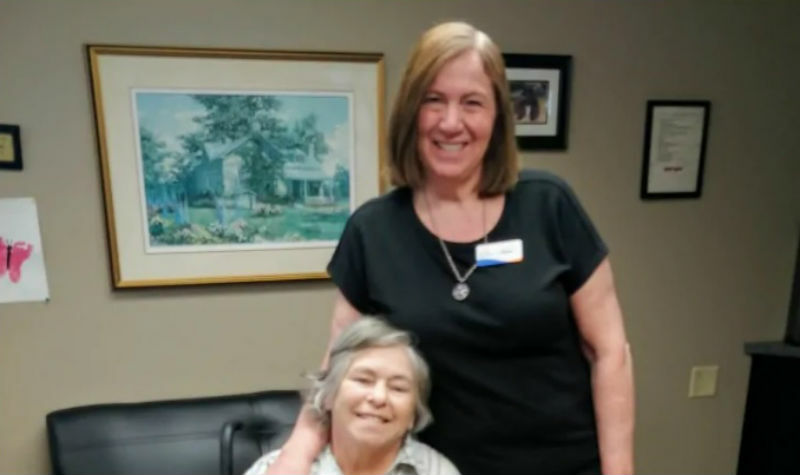 Country Terrace administrator Karen Dann is pictured here with resident Sharon Hanneman. 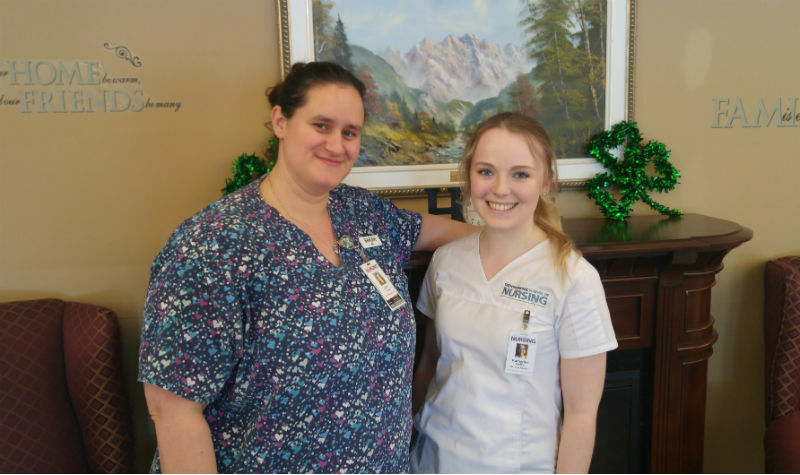 Clinical instructor Sarah Towns (left) and Trent University nursing student Katherine Ledlie (right) are pictured at Springdale Country Manor on March 4.